Very hard work, very wet all the way. 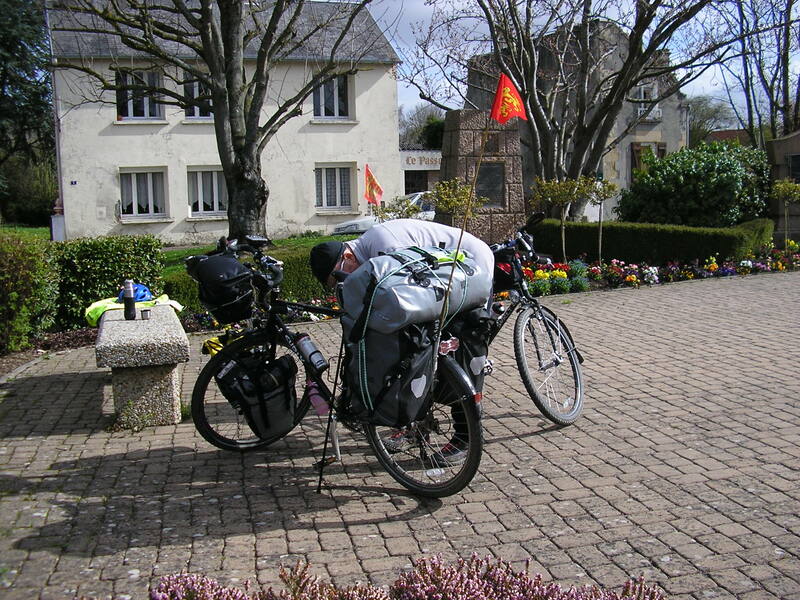 I was tearful struggling up hills to Rancoudray – coffee at Fresne Poret- felt better after that. Very kind elderly couple at Chambre D’Hotes (La Tostiniere) 5kms from Truttemer.Embarrassment of thinking offering a meal – only use of the table! Good thing we had the rice dish. Gerry pulled arm muscle. Cuckoo heard en route. Swallows at Chendolle. I did lots of walking up hills. Fairly meagre breakfast – traditional French farmers – bowl of fresh, from the cow, milk and chocolate powder plus bread and butter – did we eat our jam allowance last night? B&B 40euros. At least the sun shone but there’s wind. Feel guilty about leaving baby frog in the road – where was he going? On point of giving up – bit overheated (forgotten what that’s like) – when saw a sign for our B&B and Creperie – Got over A84 Caen/Rennes autoroute. Hard day but we’re here. Arrived 1730 at La Cordiere, Ferme Equestre at Noyers Bocage. Bad news, the Creperie closed on Sundays!! but comfortable room. Internet available. Member of staff took pity on us and provided a very welcome beer on the terrace, and delved into his own fridge to provide a light supper! Breakfast on board, luggage left on bikes. Lots of school groups. Lunch on board, smooth crossing. I panicked cycling through Portsmouth. GPS played up and still dodgy in London until over Waterloo Bridge. 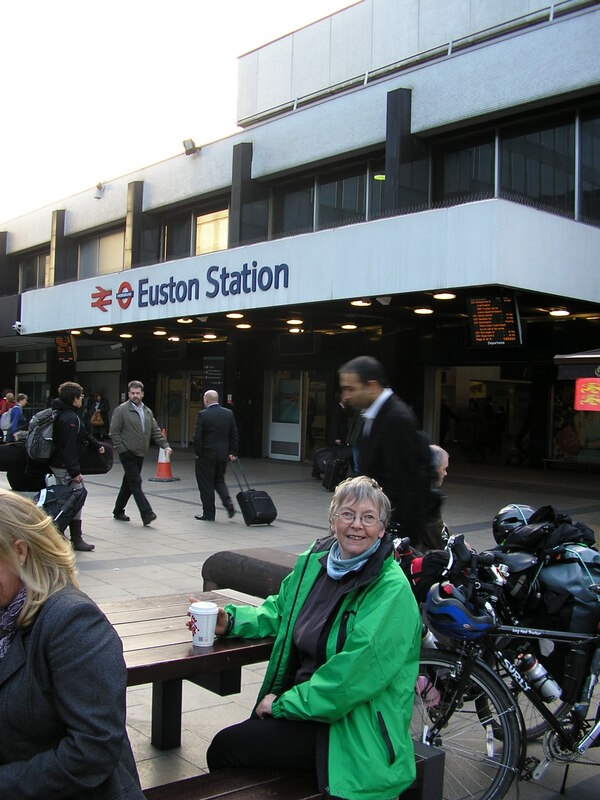 New Zealand lady helped me in the panic of traffic noise and wind – eventually brave enough and rode to Euston. Loo cost 30p. Doughnuts, coffee and ordered Kindle book. 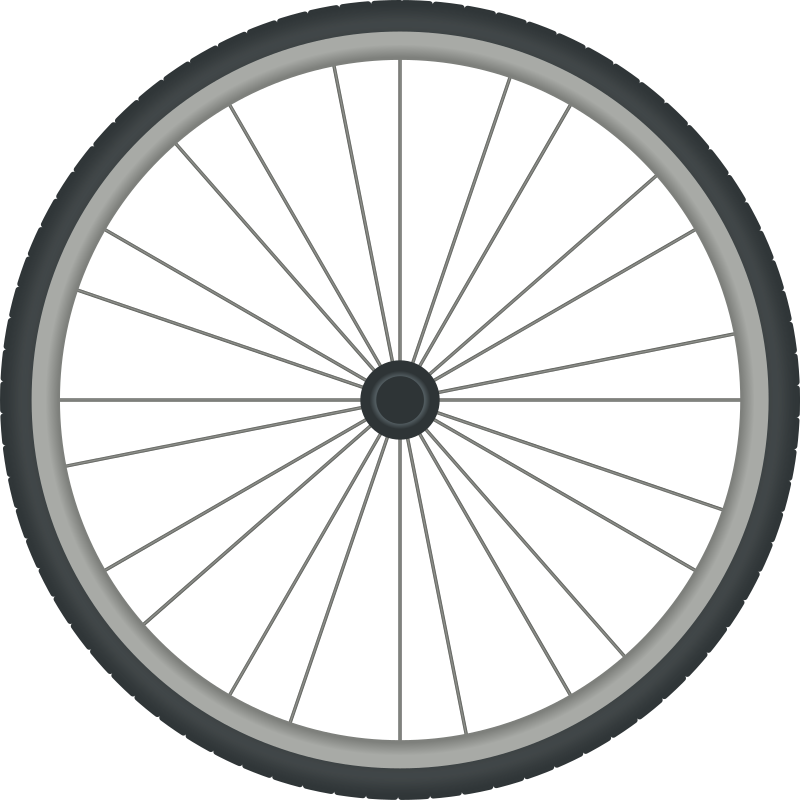 Very helpful staff to load bikes (bags off) – cosy cabin and a meal Finally can relax!! A man recognised our Normandy flags as he rushed by on his bike in London – turned out he came from our local town of Vire. Good night on train – arrived Inverness 0830. Wet. Breakfast at Station Cafe. Bikes loaded – had to unpack again. Interesting route but too misty . Out of Thurso station 1500ish (school rush hour). I freaked again on uphill into rain and wind. (I hate wind). but Gerry was very patient and led us here to Castletown Hotel. 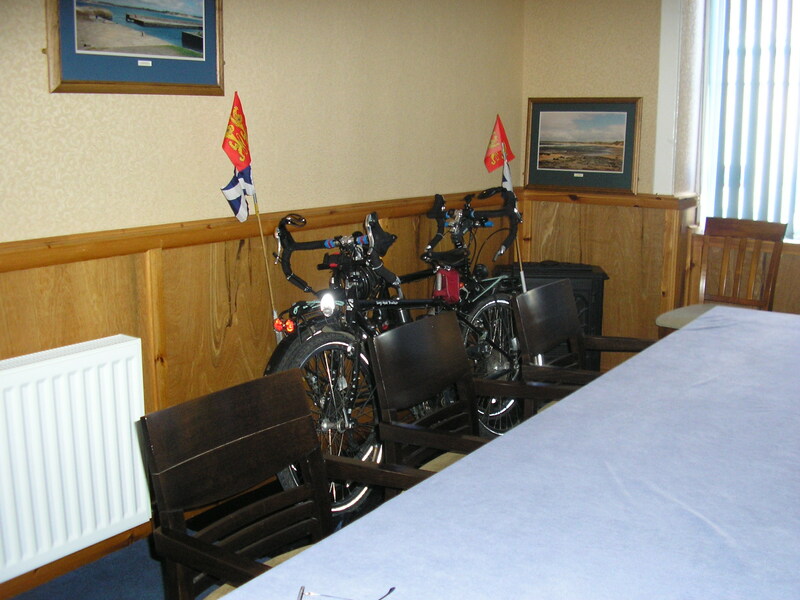 Staff very helpful and let us put bikes in the “Gun Room”, supplying plastic bags to keep the carpet clean! Very short walk – recognised as the cyclists!! Supper and beer here. Looks a better morning – started to rain 1130ish. Took Castlehill (NCN1) to old Harbour for coffee, undulating behind Sandhills (too big for dunes) to Dunnett Village (NOT the Head) and on to Brough Cove. 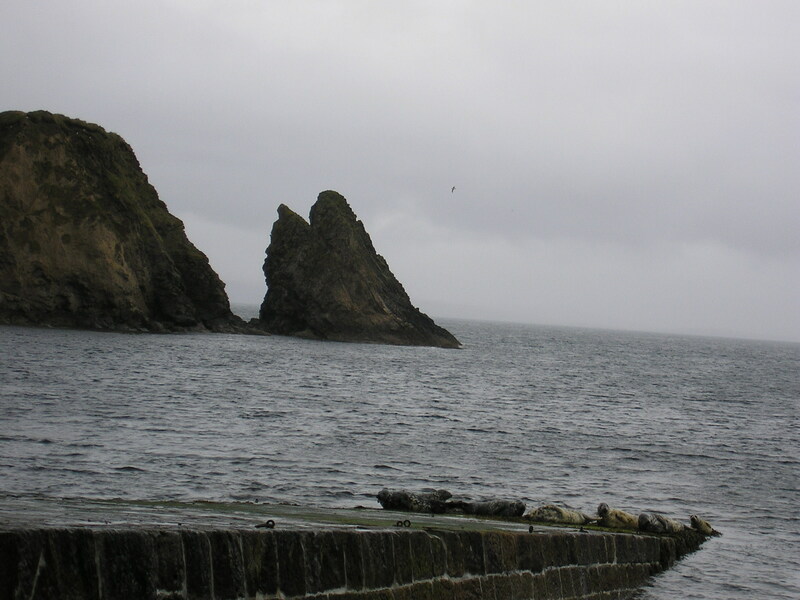 Walked in rain and wind down to shore to watch basking seals and gulls. Back to Hotel via main road to Castletown. Picnic in Hotel – still raining. WiFi still erratic. Reading Joanne Harris(Chocolat) – Five Parts of the Orange downloaded at Euston. Bikers also at Hotel – don’t know story. Heard that Chris Evans, Gary Barlow and others going to John O’Groats in Pink Rolls Royce for Breast Cancer early tomorrow? 2 hours to JOG: 24kms, £6 for coffee and cakes. James May, Gary Barlow, Chris Evans and Brian Cox were in the pink Rolls Royce which passed through Castletown in the early hours. Very wet.